ArtsRiot, a creative and culinary force on Pine Street in Burlington, will expand in 2019. The restaurant and music/event space has leased the neighboring building at 404 Pine Street, according to chef/co-owner George Lambertson. That space most recently housed the South End Arts and Business Association office and gallery. In the spring, ArtsRiot will throw an opening bash to welcome the public to its new 2,300-square-foot digs and reveal what the space will hold, Lambertson said. "We're excited to bring Burlington more programming," he added cryptically. 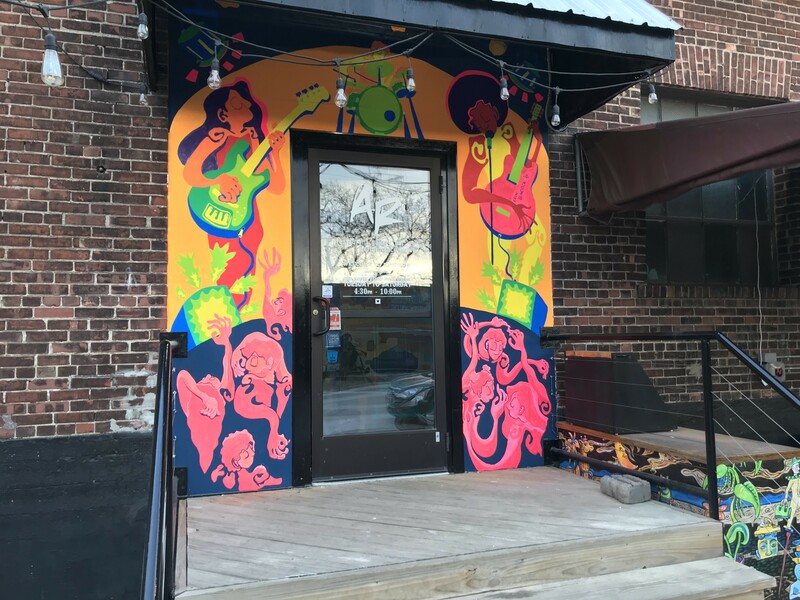 The restaurant and performance venue opened at 400 Pine Street in 2013, kicking off its business during the South End Art Hop. In its five-plus years in the hood, ArtsRiot has hosted a variety of community events, from rock concerts to classical performances, poetry slams to panel discussions, pop-up Ethiopian dinners to this week's holiday bazaar. It is also the organizer of the popular ArtsRiot Truck Stop, a foodie extravaganza held on Friday evenings throughout the summer. The event draws about 1,600 people each week to the parking lot behind the restaurant.